Appreciating the commitment you put into your site andd detailed information you present. ouut of date rehashed information. Excellent read! I’ve saved your site annd I’m including your RSS feeds to mmy Google account. Thanks so much for this article. I have been googling all over the internet and have not found a better article on telling me how to get to town from the airport. You cannot tell how relieve I felt. Thank you- very helpful as i am heading off to seoul! Hi there, Here is more transportation tips for you. 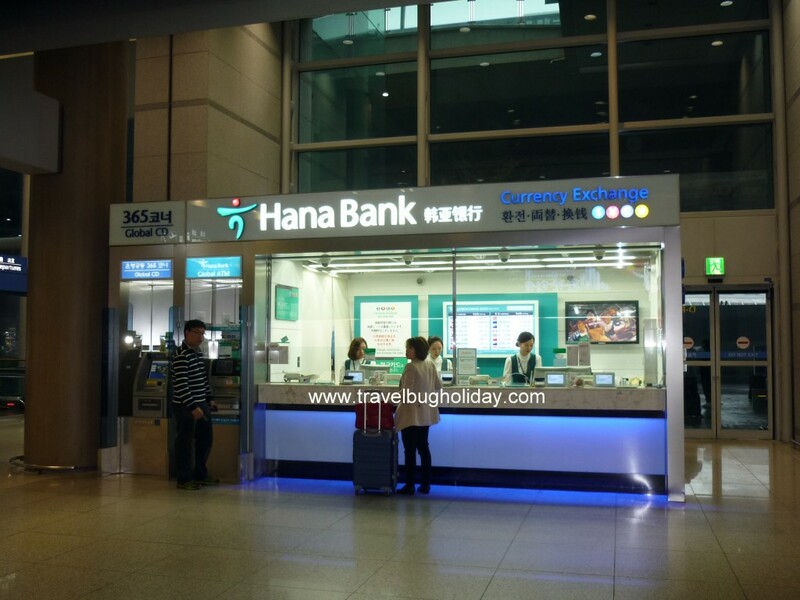 In ICN(airport), you can purchase some good and reasonable transportation packages. From travel center(located B1, ICN), you can see good promotion about transportation and you can get more transportation information from staff of travel center. 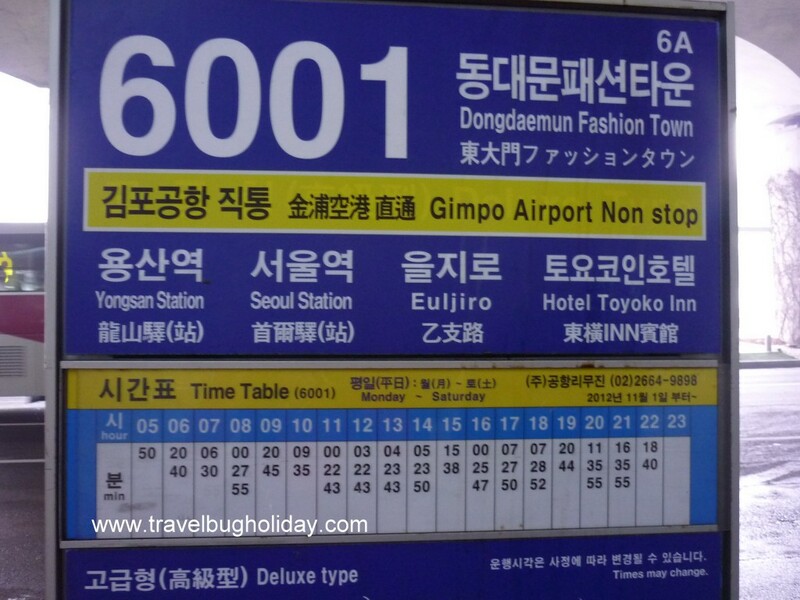 There are ‘express train and T-moeny card’ , ‘express train and international taxi’ and ‘express train and EG simcard’. With express train, you can go to Seoul station(Central of Seoul), and you can choose between other three options what you need. 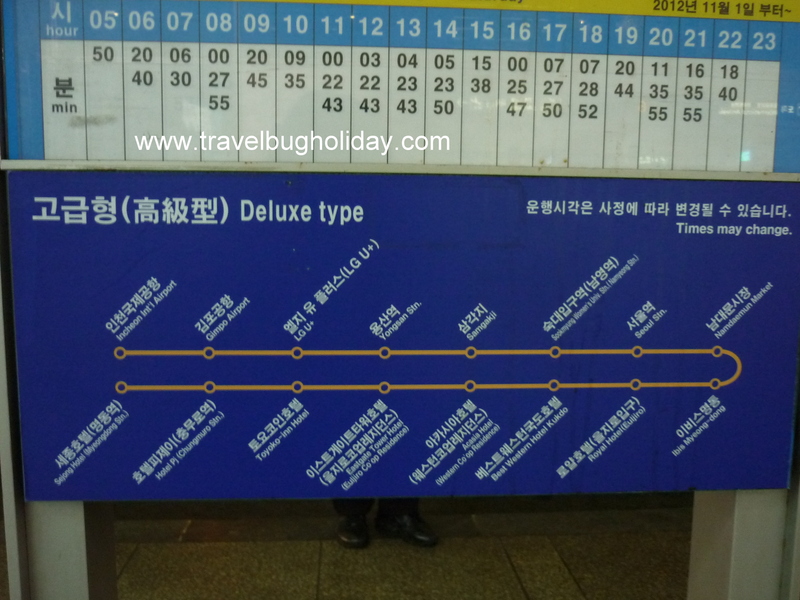 Express train is the fastest way to go to Seoul station, so I strongly recommend you to take an express train more than All-stop train. 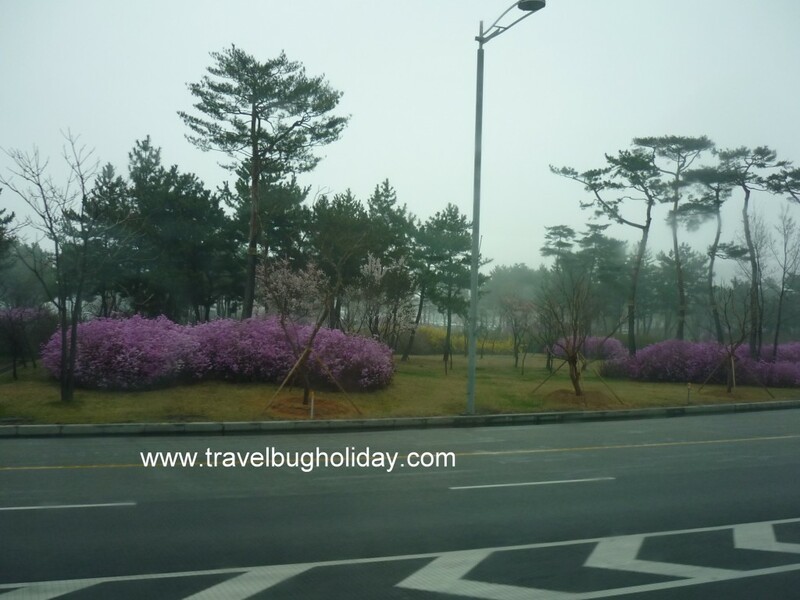 If you want to get more information, please visit to travel center in ICN. Thank you.